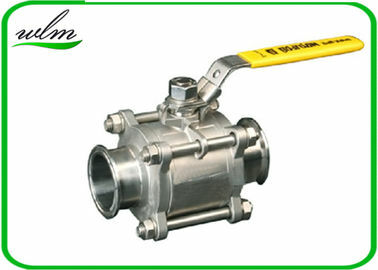 Wide range of size, working pressure, temperature, connection type, standards, etc. 2. The encapsulated bore core structure helps achieve non-retention, no leakage, no dead leg area. In below picture, the left one is full port package type, and the right is standard sealing type. Port Size: DN15~DN100, 1/4" ~ 4"